We have barely scratched the surface of 2018 and event dates are already being announced left and right. 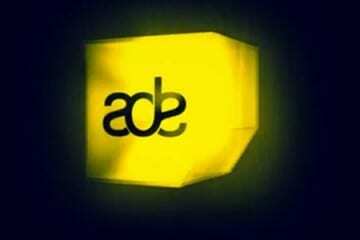 One that has us most excited was the announcement for Amsterdam Dance Event (ADE). After it being the highlight of our 2017 festival season, we were thrilled to learn that we will be returning to Amsterdam on Wednesday, October 17th until Sunday, October 21st. 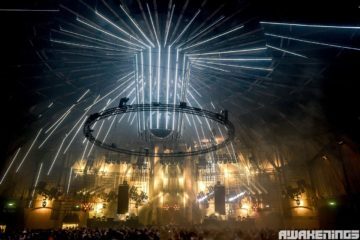 2017 was one of ADE’s biggest years to date, with nearly 400,000 attendees taking to the streets and venues of Amsterdam. The numbers truly speak for themselves and it just goes to show the growth of electronic music around the world and how ADE has cemented itself as one of the world’s leading platforms for it – nearly 7,200 representatives from over 90 countries. 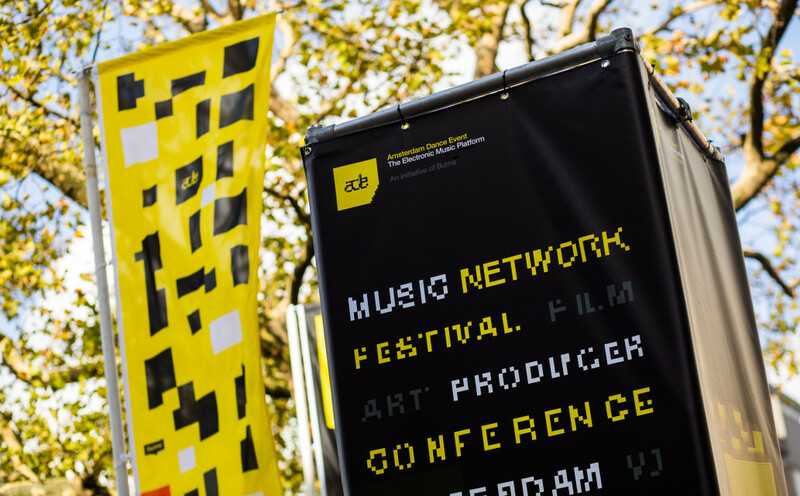 The ADE Pass (access to the complete 5 day & night program) and the ADE Conference Pass (access to the complete day program) are available now at the Early Bird Rate. 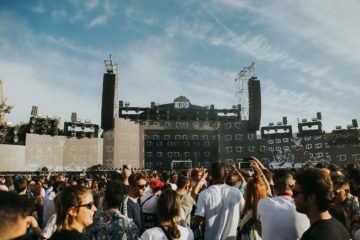 Single Festival and Conference tickets will go on sale starting June 1st. You can snag your early bird passes here. With the conference happening during the day and the festival happening at, well, all the time, there isn’t really a moment where the city of Amsterdam is not overflowing with music from every corner for those five days. 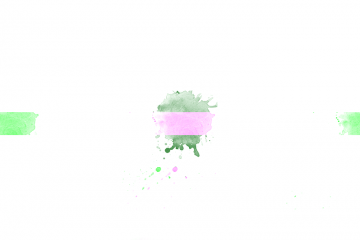 While the sheer number of musical events that happen are indeed overwhelming and it may be difficult to think that you can fit much else into your schedule it is most certainly be worth while to try to venture into the conference side of the event. Consisting of over 550 speakers it isn’t too hard to find a talk that you’ll be interested in. 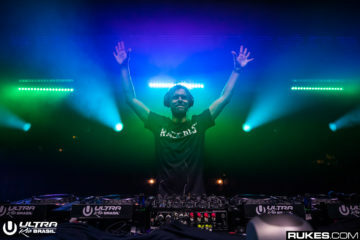 With subjects ranging from the inner workings of the music industry to DJ’s discussing their live performance set ups, you can even venture into room’s filled with the latest music equipment available to test. 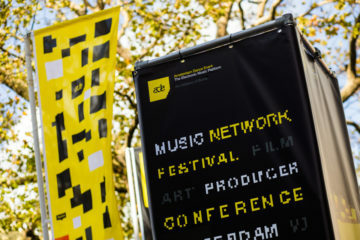 ADE is a place where you can not only gain knowledge about different fields but you can listen to some of the best music in the world, it’s an experience unlike any other music event in the word.